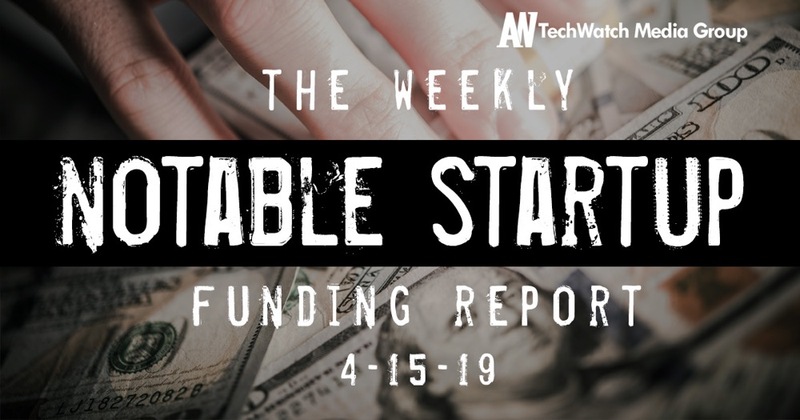 Notable startup fundings for the week ending 4/13/19 featuring funding details for Rippling, Cora, GrubMarket, and much more. Irvine-based Mavenlink is a transformative SaaS platform for the modern professional services organization. 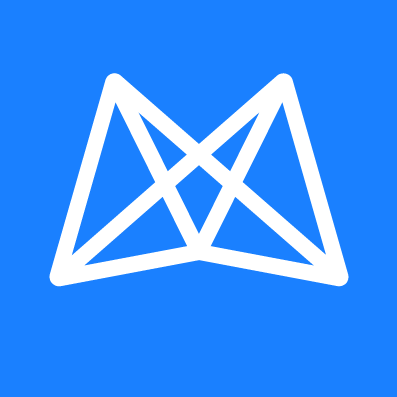 Founded by Raymond Grainger, Roger Neel, and Sean Crafts in 2008, Mavenlink has now raised a total of $111.46M in reported equity funding. Sunnyvale-based CleverTap is a customer lifecycle management and engagement platform to drive long-term retention and growth. Founded by Anand Jain, Sunil Thomas, and Suresh Kondamudi in 2013, CleverTap has now raised a total of $41.6M in reported equity funding. San Francisco-based Shift is an online marketplace for buying and selling used cars. Founded by Christian Ohler, George Arison, Minnie Ingersoll, and Morgan Knutson in 2013, Shift has now raised a total of $223M in reported equity funding. 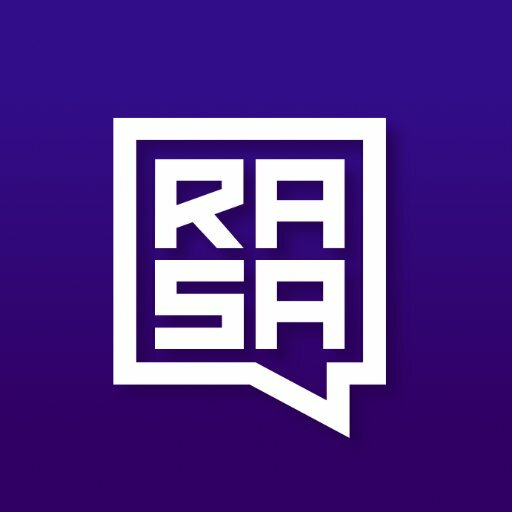 San Francisco-based Rasa is an open source machine learning tools for developers to create contextual text and voice-based chatbots and assistants. 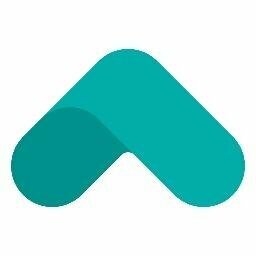 Founded by Alan Nichol and Alex Weidauer in 2016, Rasa has now raised a total of $14.1M in reported equity funding. San Francisco-based Fleetsmith puts Apple device management and security on auto-pilot. Founded by Jesse Endahl, Ken Kouot, Stevie Hryciw, and Zack Blum in 2016, Fleetsmith has now raised a total of $40.8M in reported equity funding. 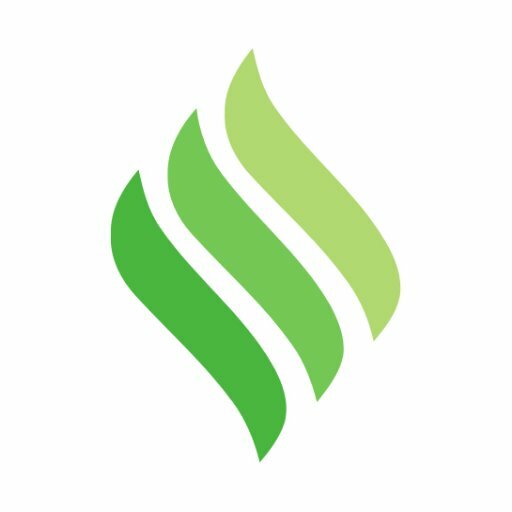 San Francisco-based PubNub's Data Stream Network enables mobile and web developers to build and scale realtime apps. 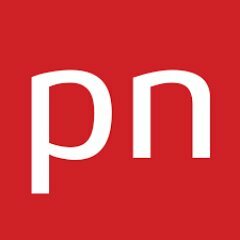 Founded by Stephen Blum and Todd Greene in 2010, PubNub has now raised a total of $69.1M in reported equity funding. 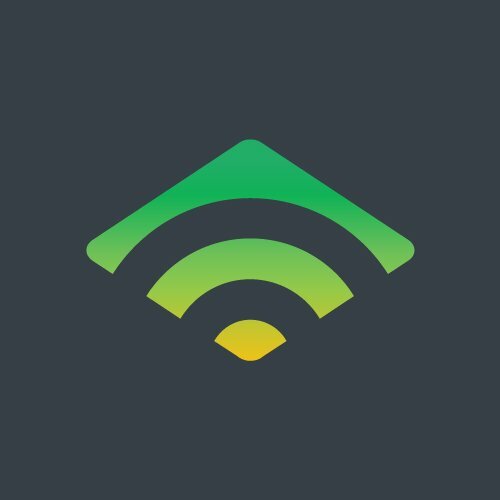 Palo Alto-based Armis Security offers an agentless IoT security solution that lets enterprises see and control any device or network. 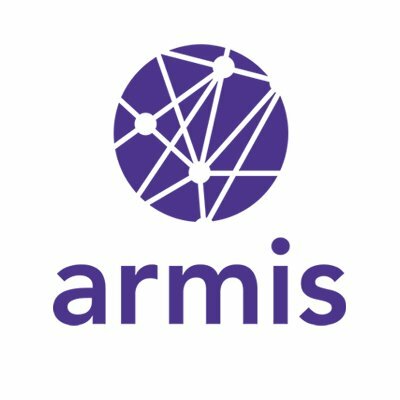 Founded by Nadir Izrael, Tomer Schwartz, and Yevgeny Dibrov in 2015, Armis Security has now raised a total of $112M in reported equity funding. San Francisco-based Triplebyte is a recruiting and technical screening platform for tech companies. Founded by Ammon Bartram, Guillaume Luccisano, and Harjeet Taggar in 2015, Triplebyte has now raised a total of $48.12M in reported equity funding. Minneapolis-based Sezzle is the highest consumer rated buy now, pay later solution on the market. 0% interest. No fees if paid on time. 4 payments over 6 weeks. Founded by Charlie Youakim, Killian Brackey, and Paul Paradis in 2016, Sezzle has now raised a total of $16.6M in reported equity funding. 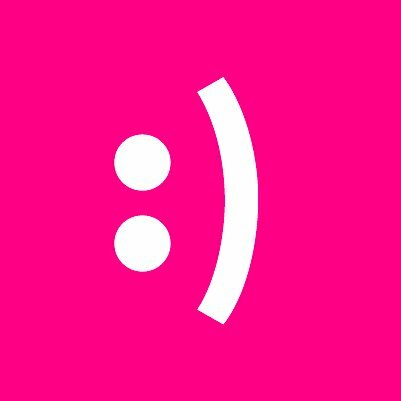 Boston-based Affectiva Emotion AI humanizes how people and technology interact. Founded by Rana el Kaliouby and Rosalind Picard in 2009, Affectiva has now raised a total of $59.75M in reported equity funding. 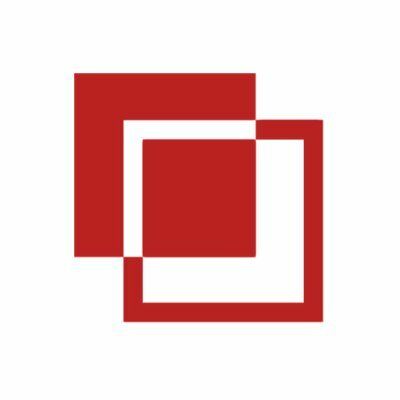 San Francisco-based Labelbox is a collaborative training data software to create and manage labeled data for computer vision applications. 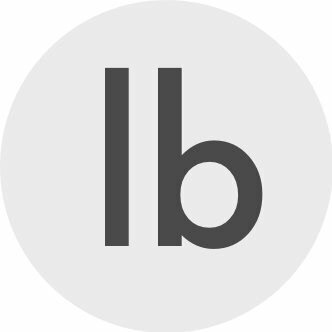 Founded by Brian Rieger, Daniel Rasmuson, Manu Sharma, and Ysiad Ferreiras in 2018, Labelbox has now raised a total of $13.9M in reported equity funding. San Francisco-based Branch offers mobile financial services across emerging markets to spur human potential. 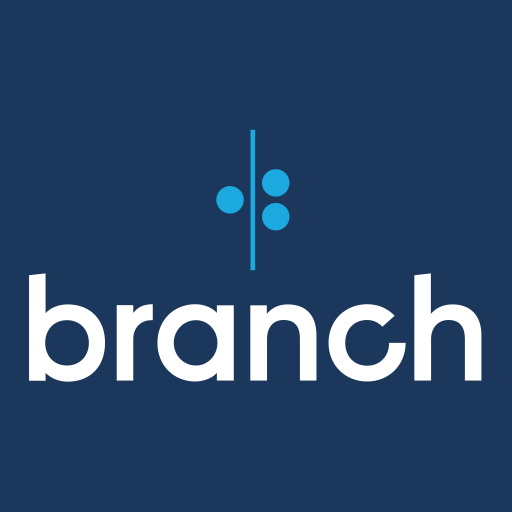 Founded by Daniel Jung, Matt Flannery, and Random Bares in 2015, Branch International has now raised a total of $249.2M in reported equity funding. Campbell-based Bitglass is a Cloud Access Security Broker (CASB) that helps enterprises move to SaaS-based and mobile deployments securely. Founded by Anurag Kahol and Nat Kausik in 2013, Bitglass has now raised a total of $150.05M in reported equity funding. 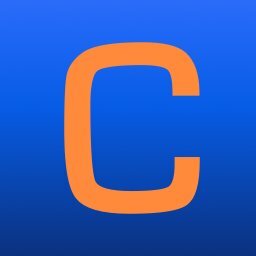 San Francisco-based Expanse provides a global, comprehensive, continuously updated view of all Internet-connected assets that belong to an organization. 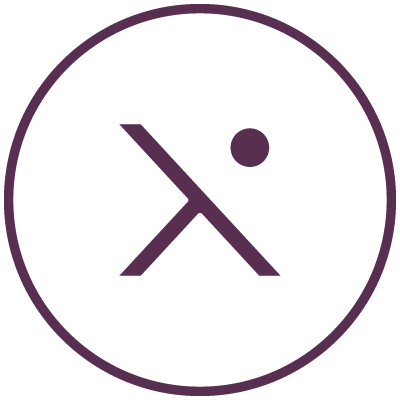 Founded by Joseph Meyerowitz, Matt Kraning, Shaun Maguire, and Tim Junio in 2012, Expanse has now raised a total of $135.97M in reported equity funding. 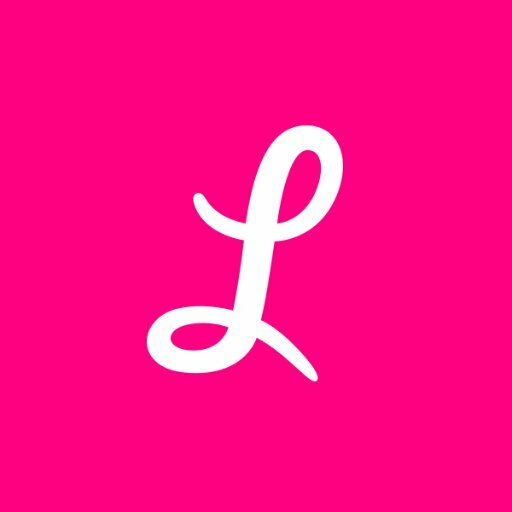 New York-based Lemonade is a full stack insurance company powered by AI and behavioral economics, and driven by social good. Founded by Daniel Schreiber and Shai Wininger in 2015, Lemonade has now raised a total of $480M in reported equity funding. San Carlos-based Upstart is the first lending platform to leverage machine learning to price credit and automate the borrowing process. 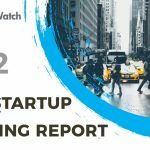 Founded by Anna M. Counselman, Dave Girouard, and Paul Gu in 2012, Upstart has now raised a total of $144.05M in reported equity funding. 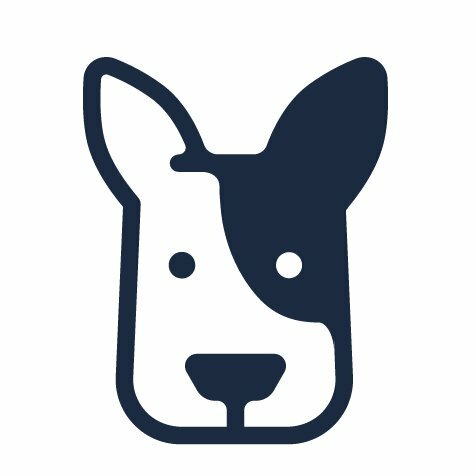 Boston-based Klaviyo is a marketing automation and email platform designed to help grow businesses. Founded by Andrew Bialecki and Ed Hallen in 2012, Klaviyo has now raised a total of $158.5M in reported equity funding. Fremont-based Pony.ai is a developer of AI-based robot designed for autonomous driving. Founded by James Peng and Tiancheng Lou in 2016, Pony.ai has now raised a total of $264M in reported equity funding. 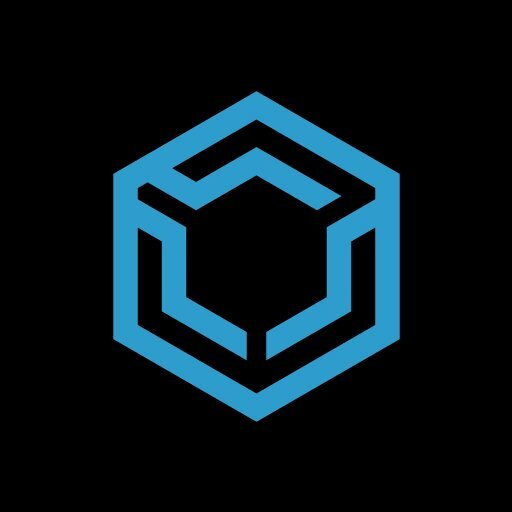 Santa Clara-based Black Sesame Technologies is an AI digital imaging technology firm that creates solutions for real-world AI challenges. Founded by Johnson Shan and Wilson Liu in 2016, Black Sesame Technologies has now raised a total of $115M in reported equity funding.